If you know me, you know I love the Olympics. Especially the summer Olympics. 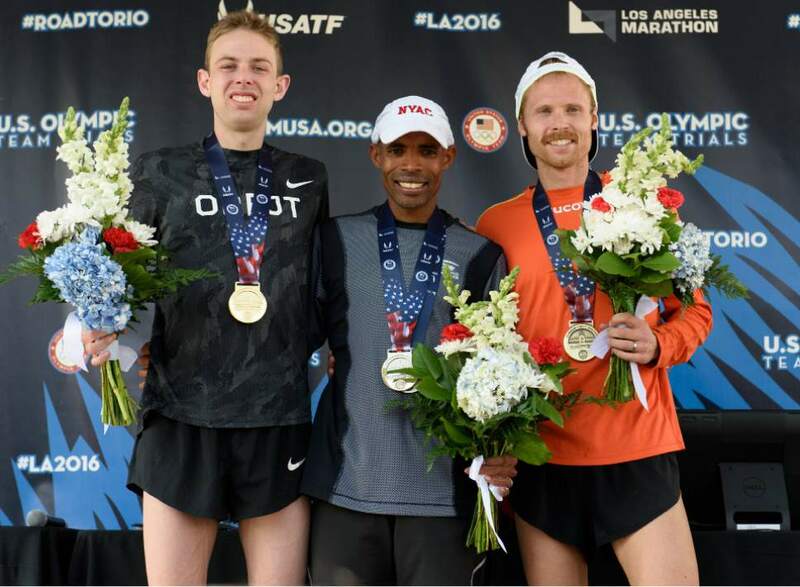 As I watched the men’s marathon I was delighted to find out that Jared Ward who placed third in the U.S. Olympic Trials was from a neighboring city to mine and that his alma mater was mine as well. I felt an immediate connection and was so proud of him when he got 6th place which exceeded his own expectations as well as most everyone’s else’s expectations. He had run the race of his life…at the Olympics. It really doesn’t get much better than that! On this week’s podcast, Heidi and I have the honor of speaking with Jared and drilling him with all the questions that I’ve wanted to know from how do you keep yourself mentally tough to how many calories do you get to eat each day. He told us how he and his coach know if they’ve set the correct goal and how you can know the same thing about your goals. He told us that someone once told him that he is the happiest 6th place finisher they’ve ever met. His energy and joy are contagious and I for one am rooting for him! I know that you’ll find a ton of inspiration from this interview! I know that I did. Jared said that one thing he found out about himself as he competed in the U.S. Olympic Trials and the Rio Olympics was that he could do hard things and that was the more valuable than anything else. Whether you’re a runner or not I know you’ll gain motivation from this episode. Please give it a listen and let us know what you think! Each week on the 365 Days Podcast we issue a challenge. This week the challenge is to get your PR. PR stands for personal record. We aren’t talking about getting a PR in a race, necessarily. 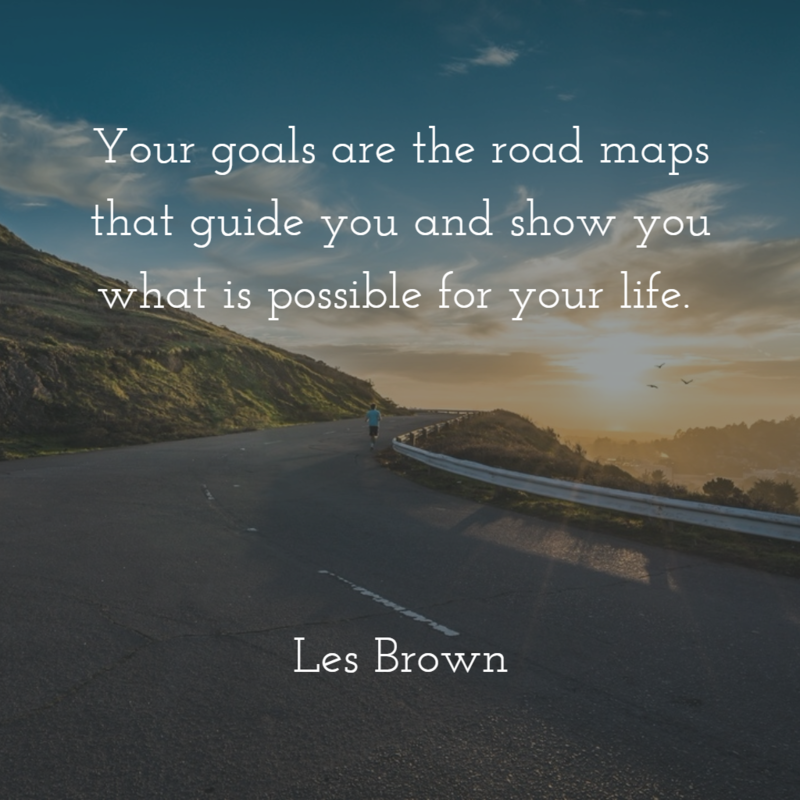 The idea is that you are going to find one area of your life and get your own personal best. For example, clean your home for 5 days in a row or actually wash, dry, fold and put away the laundry all on the same day or get 10,000 steps each day for a whole week. Do something you’ve never done before! I’d love to know what you’re going to try to get your PR in. Let me know by texting or leaving a voicemail at 858-365-3297.